Even though supply chain complexity continues to grow at a rapid pace, many of the challenges that plagued supply chains 40 years ago have not improved. High costs, implementation complexity, and lack of scalability are inherently associated with supply chain systems, making it harder than ever for supply chains to meet demands until now. Splice Machine’s Supply Chain Optimization Solution lowers the cash you tie up in inventories by predicting supply chain events and planning around them. 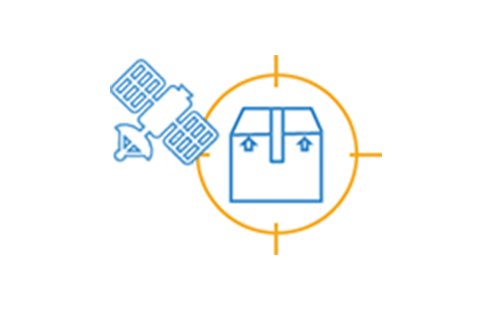 Locate inventory in-the-moment using IoT and streaming data. Predict events before they become problems, stay on schedule. Continuously match supply with global demand. Immediately respond to customers and heighten satisfaction. Lower inventories and increase revenue. Easily inject AI to enable automation. Teach your supply chain to anticipate unforeseen change using Machine Learning. 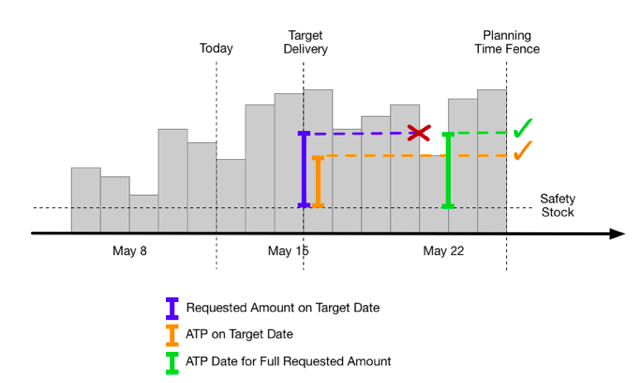 Salespeople cannot in real time give accurate order promise dates to customers. As uncertain events occur, plans are obsolete. 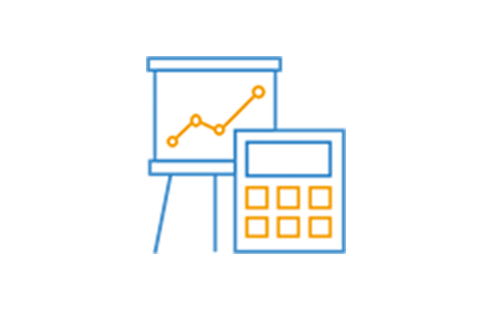 Planners need to optimally allocate inventory in real-time. 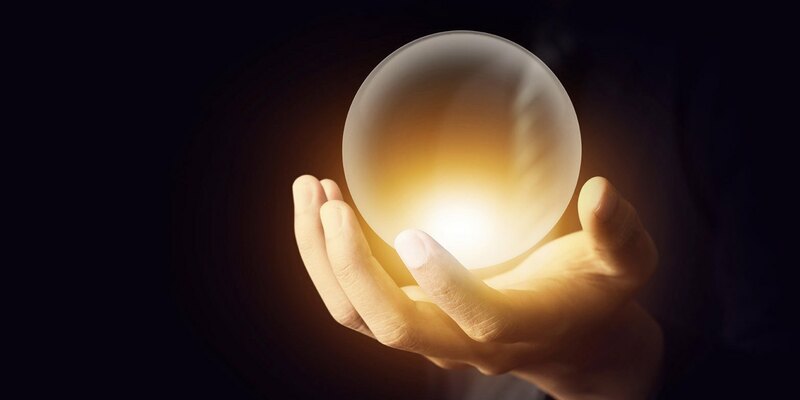 Sales and operations people would love to have a crystal ball that could predict what will go wrong in the supply chain. Now, they can use artificial intelligence to see around corners by developing machine learning models that predict events requiring changes to the plan and then use those predictions in order to proactively promise orders and schedule shipments against the predictions. Splice Machine’s real-time order promising solution synchronizes with existing ERP systems, provides inventory availability in seconds, and scales out to support complex calculations and highly performant record lookups on a single platform. Watch this demo to see just how fast, easy and powerful this solution can be for enterprise sales teams. “Splice Machine’s order promising and scheduling solution gives our salespeople a real-time reservation tool to better serve our customers and make reliable commitments on behalf of our enterprise,” said Todd Toumala, CIO, Infinera. Before Splice Machine, salespeople could wait up to 36 hours for price quotes and inventory availabilities. Meanwhile, sales planners were pressed to optimize allocation based on moving business priorities and inventory availability. 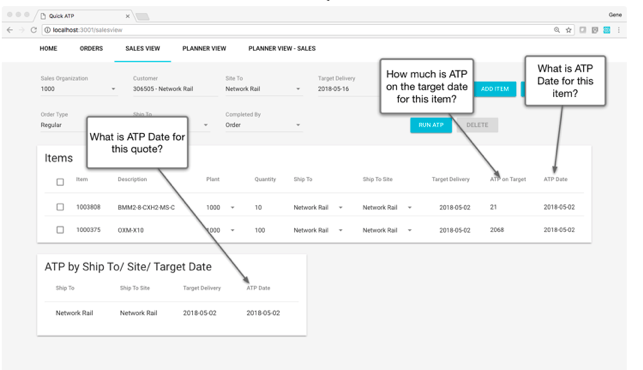 Both teams needed transparency to real-time inventory data. 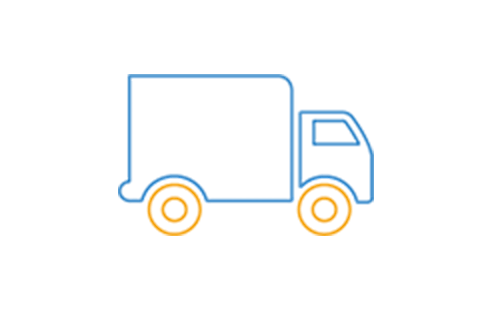 Splice Machine Supply Chain Optimization provides access to real-time inventory data to perform what-if prediction and planning. Salespeople can secure customer commitments in minutes, maximizing revenue opportunities, and promising on-time delivery based on priorities. Planners can react to supply chain events and optimize around them. But even better now they can plan around predicted events and possibly not have to react.